The Main Villain for 'STAR WARS VII' has Leaked! The main villain in Star Wars VII appears to have leaked. The internet has recently been rich in supply of images of the new Stormtroopers costumes plus concept art of Han Solo's new wardrobe. 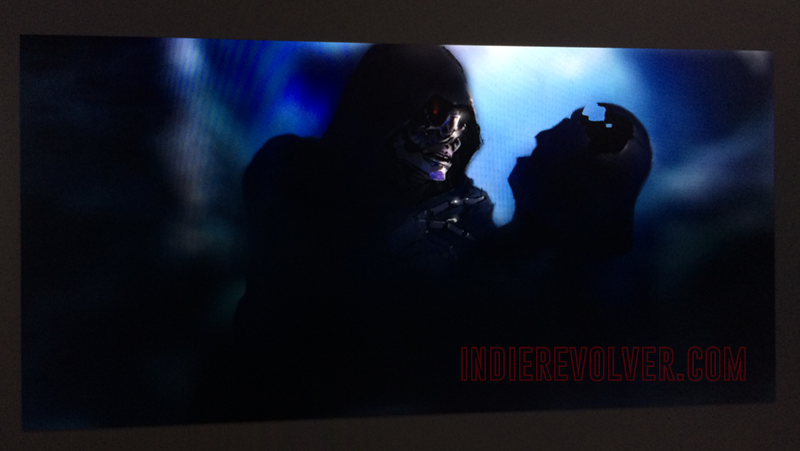 Now some new concept art has surfaced featuring our first look at the main villain. Who also appears to hold Darth Vader's helmet. Hit the jump for the details. Warning Major Spoilers! Click on image to view full size of the 'Sith Inquisitor'. Indierevolver.com revealed the artwork & also gave a description of the Sith Inquisitor. "He’s tall and thin and terrifyingly creepy, with glowing red eyes to match his red lightsaber. He’s got some robotic upgrades, like Vader – but no mask. The cybernetic bits weave in and out of him. He’s got a human upper lip, a steel jaw." The site also has some pretty interesting theories on what he intends to do with Vader's remains. Check them out. 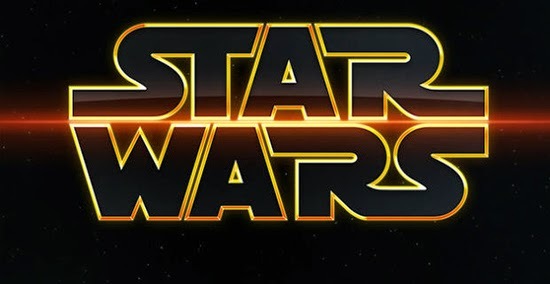 I'm reading: The Main Villain for 'STAR WARS VII' has Leaked!Tweet this!